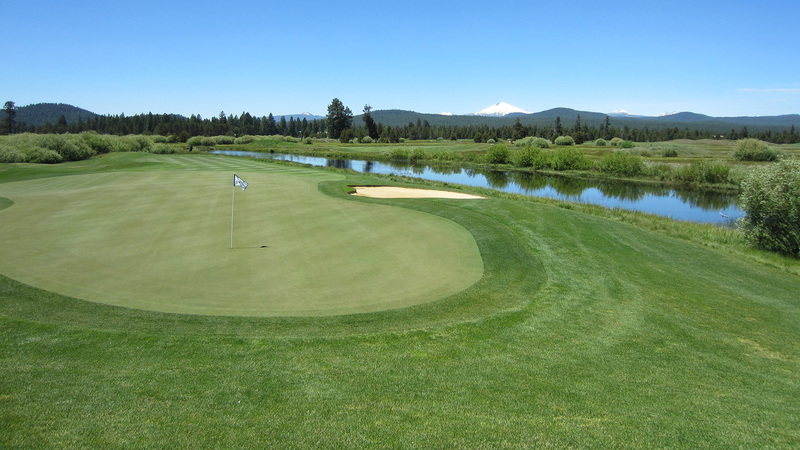 What to Expect: Over the past 15 years the Pacific Northwest has gathered its fair share of attention and accolades in the golf world. 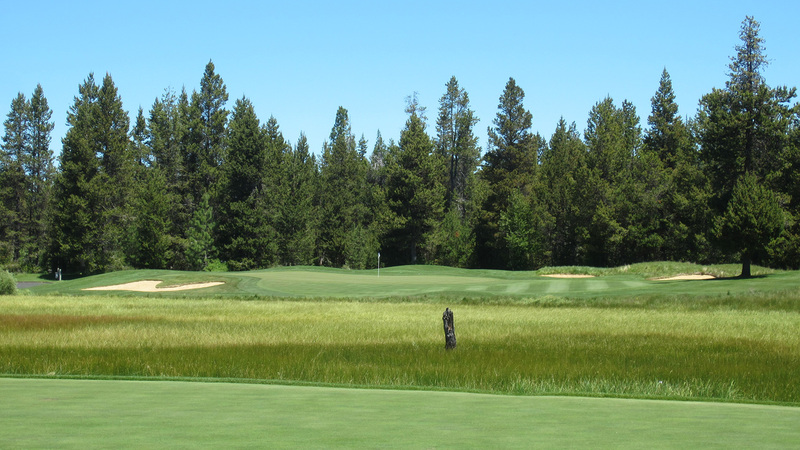 With the additions of the courses at Bandon Oregon, Chambers Bay near Tacoma, and the gems in Northern Idaho, some of the country’s finest tracks are right in our own backyard. But there is always an original before the frenzy, and Crosswater was that course. 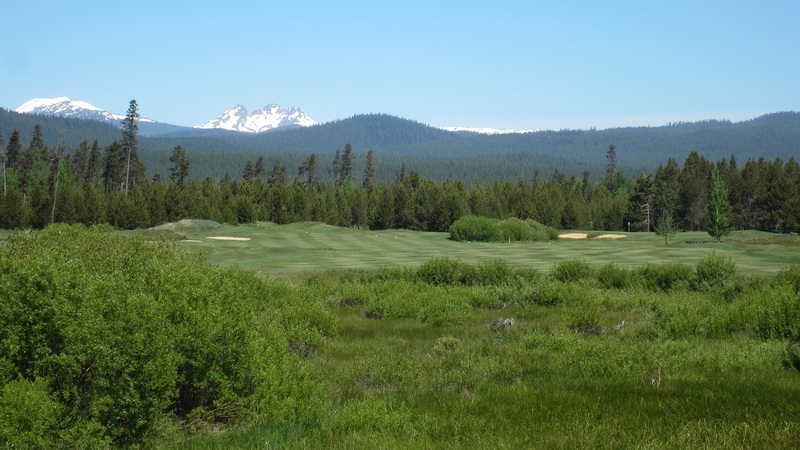 Opened in 1995, Crosswater is a brilliant combination of meadows, trees, and stunning mountain views. 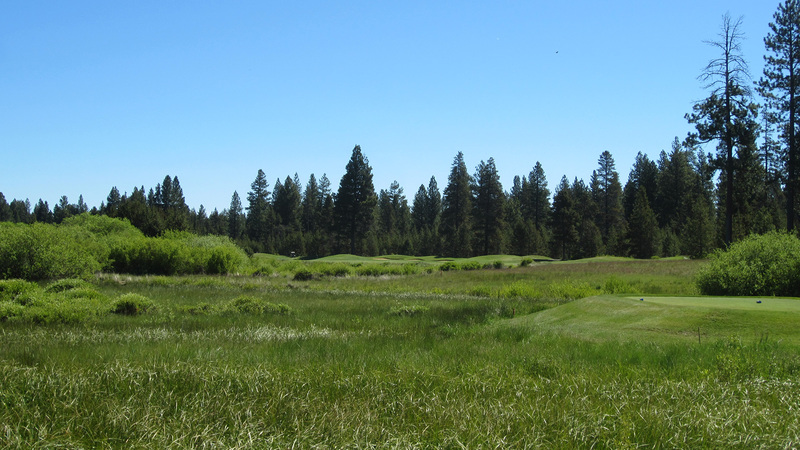 From the tips, there are few courses in the country more challenging as Crosswater measures out at nearly 7700 yards with water in play on half the holes and meadows on the other half. Though the club is mostly private, guests of the resort are given access to the acclaimed course. 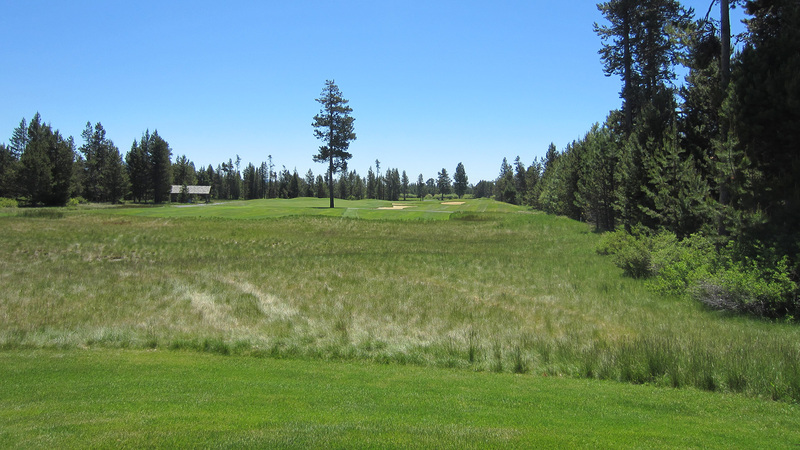 Among Crosswater’s extensive accolades was its time hosting the Champions Tour’s 5th major, the JELD-WEN Tradition, from 2007-2010. While you might think the long-ballers would be the ones having all the success at Crosswater, the list of winners says otherwise. 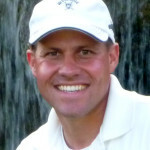 Deadly accurate players Fred Funk (2008 and 2010) and Mike “Radar” Reid (2009) proved that precision and not distance is the way to tame Bob Cupp’s flagship design. 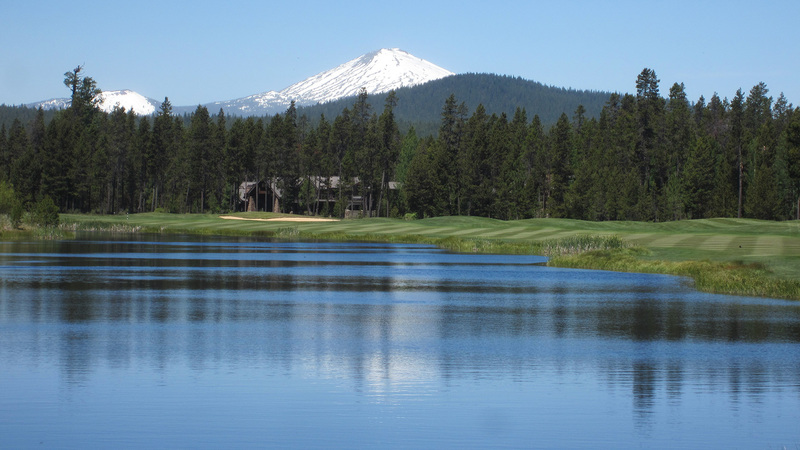 When you make your pilgrimage to Crosswater you’ll be sure to enjoy the immaculate conditions, expansive vistas, and a wonderful golf course.